Or at least that’s what we’ve been hearing in several reports of the automotive industry lately. 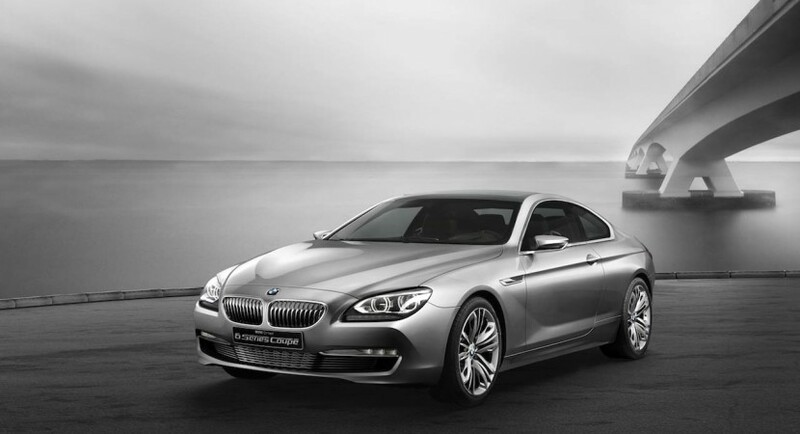 The latest, and most thought out (ideally) comes from the Dutch division of AutoWeek and they reckon the 2012 BMW 6 Series will be revealed in April at the Shanghai Motor Show. Their report is based on a simple calculation. You see, everything ever launched in the world of cars has a few things in its life that naturally happen. 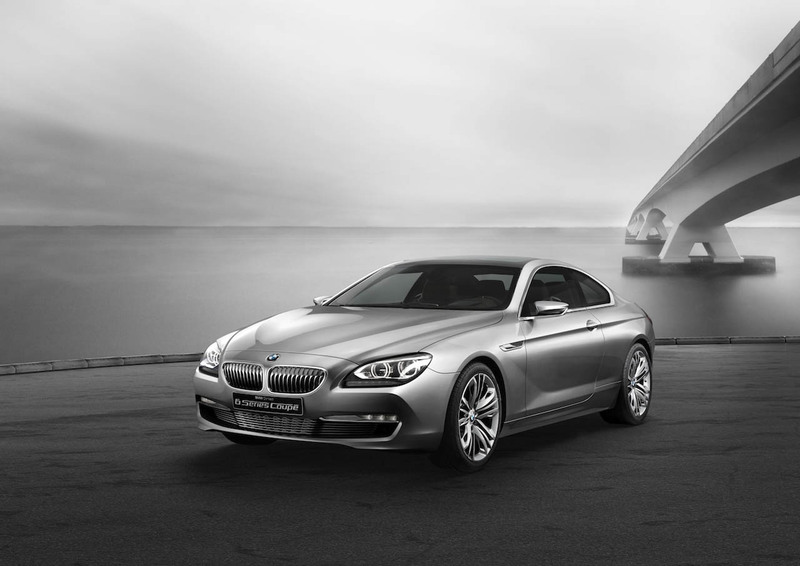 Using this sort of logic and taking a look back at the 2012 BMW 6 Series being launched, as a concept at the 2010 Paris Motor Show, it’s easy to make a prediction for the potential launch. It shouldn’t take more than a year of staying in concept form and it should be launched in an important market. Given the latest situation with China’s economic boom where else could you find a better market. 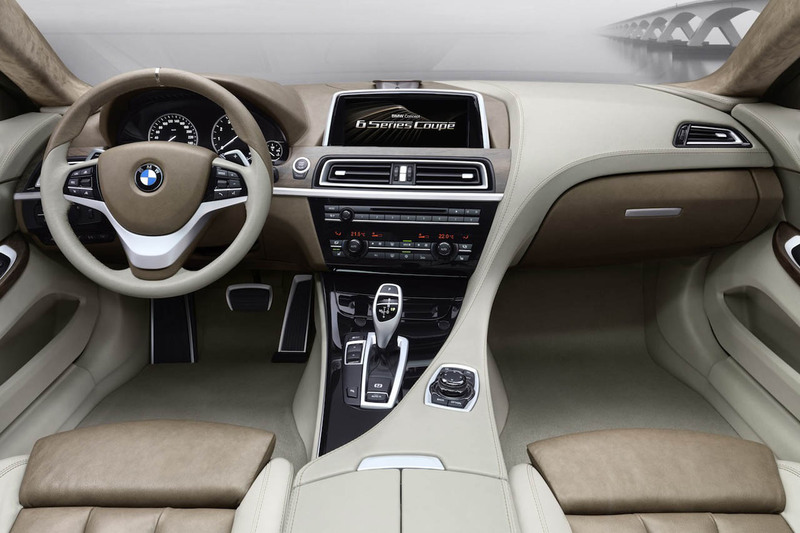 That’s when the problem reaches a solution, BMW would launch the 2012 6 Series at the Shanghai Motor show. 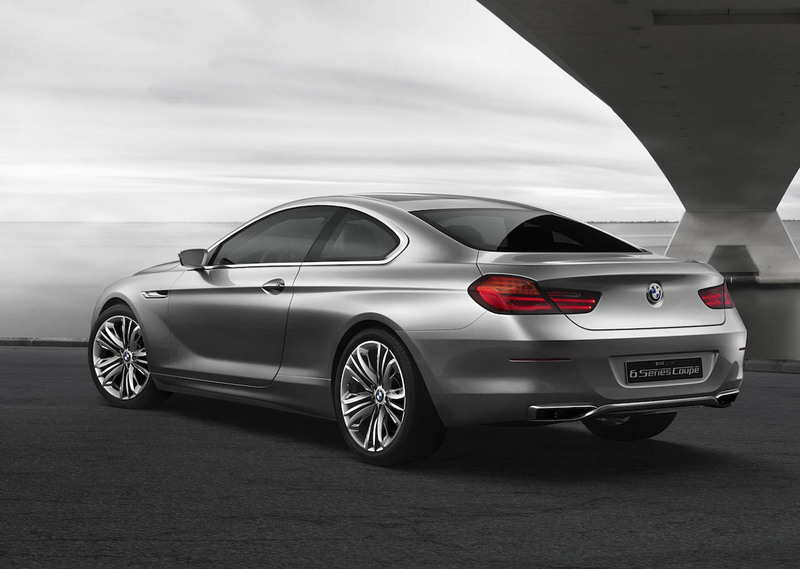 Continuously thinking sensibly, BMW will most likely launch the 640i and 650i first with other models coming in a steady trickle at a later time.